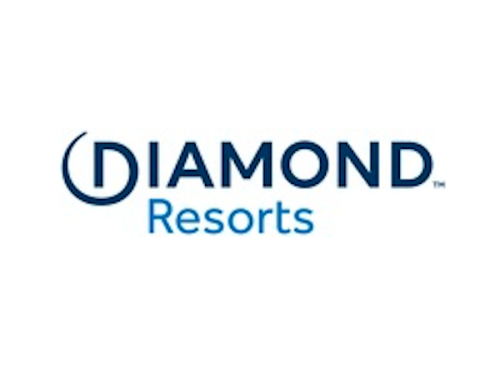 Orlando, Florida, June 7, 2018 – (PERSPECTIVE MAGAZINE) – El Cid Resorts and El Cid Vacations Club continues its successful award-winning tradition by being honored with the Mexico Ministry of Tourism’s highest certification of sustainability established by PROFEPA; Mexico’s Federal Environmental Agency. 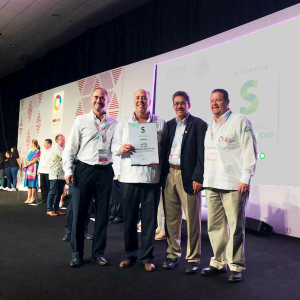 El Cid Marina Beach Hotel received PROFEPA’s prestigious “S” designation during last month’s Tianguis Turístico 2018 held in Mazatlán. The “S” designation means that El Cid Marina Beach Hotel meets the same standards issued by EarthCheck and the Rainforest Alliance, two globally recognized organizations who promote the best practices for sustainability. In addition, the World Tourism Organization, which has the highest sustainability standards at the international level recognizes El Cid Marina Beach Hotel’s “S” designation and is one out of only 191 hotels in Mexico that has earned this honor. El Cid Resorts and El Cid Vacations Club has continued to put an exceptional amount of effort into its sustainability program across all of its properties in Mexico by maintaining eco-friendly practices including linen and towel re-use and onsite recycling and composting. El Cid also provides employee education programs on sustainability and participates in local conservation efforts such as sea turtle release programs, beach cleaning events, and raising environmental awareness. For almost five decades, El Cid Resorts and El Cid Vacations Club has put tremendous effort in providing the best service possible for its guests at all of its properties. From stunning and modern amenities to customer service that goes beyond expectations, El Cid Resorts and El Cid Vacations Club continues to raise the bar for luxury and sustainability.